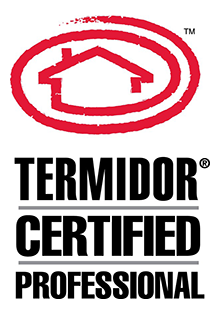 Ledford’s Pest Control offers reduced risk treatment in the Charleston, Columbia and Florence areas of South Carolina. We make sure to find the most eco-friendly ways to remove household insects and pests in your home or business. 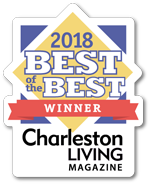 Our reduced risk treatment in Charleston is the safest and “greenest” pest control and termite control services for your health and for the well-being of our environment. At Ledford’s we offer a wide variety of reduced risk treatment services including the control of roaches and spiders. We make sure that you are provided the solution you need to stop those irritating and potentially expensive infestations. All natural products will effectively and efficiently help to remove any unwanted pests from your home or business. Our reduced risk treatment uses all non-toxic, allergy friendly and environmentally friendly products. Today’s pesticides are safer than ever before, however, the “green” alternative is great for any individuals with concerns about the environment. 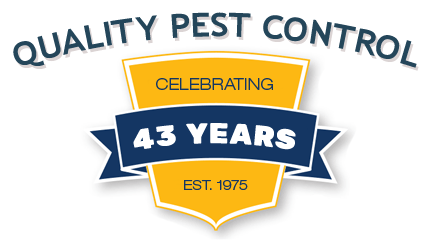 Our reduced risk treatment products and services in the Charleston, Columbia and Florence area, South Carolina area will solve your infestation problems effectively, efficiently, and of course all naturally. You will feel better knowing you had a helping hand in keeping the environment safe and clean. If you have any questions or comments about our reduced risk treatment services, please make sure to contact us and a friendly staff member will assist you.